Carpets are valuable investments which require regularly and well done cleaning to be in top condition. 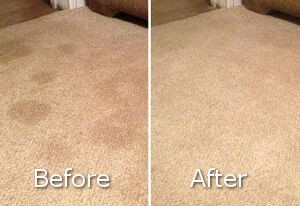 If you want to use your carpets longer and maintain them clean and spotless, take advantage of our services. We offer top-notch carpet cleaning, available in W11 Notting Hill at inexpensive and reasonable rates. 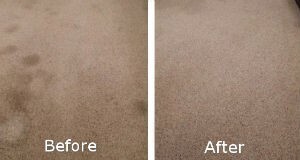 You can have your carpet deep cleaned and refreshed using our reliable services. Our cleaning staff are trained to provide professional cleaning, suitable for the different carpet fabrics. Our dry and steam cleaning procedures, odour and stain removal have long-lasting effect and impressive results. We provide dry cleaning on carpets, made of natural fabrics. Our staff hoover the carpet, sprinkle powder or other dry product on it and then use a machine with tiny brushes to spread the detergent. Then, the carpet is hoovered and can be used right away. Rely on our Pro Carpet Cleaners, located in Notting Hill to provide the carpet cleaning which you need. We operate also in Shepherds Bush, West Ealing and Bayswater. Most carpets are suitable to be steam cleaned. This we do with the help of advanced machines and eco-friendly cleaning solutions. The soiling, dirt and allergens are extracted under high pressure with the steam cleaners. In the end, every rug and carpet – dry or steam cleaned, is sprayed for refreshing. Use our reliable and professionally done carpet cleaning services which we provide in W11 Notting Hill to domestic and commercial estates. You will have a much cleaner home, rented and business property.